The Fairtrade Foundation has welcomed Percol’s ‘Coffee on a Mission’ rebrand and hails its efforts to lead the industry in becoming more sustainable following renewed commitment to Fairtrade and a pioneering investment in plastic-free packaging. In an interview with London Live on 26 November 2018, Anna Pierides – Fairtrade Foundation’s Coffee Supply Chain manager says: “Percol – one of the earliest Fairtrade champions – is committed to helping bring security to farmers and workers who have seen the global coffee price crash to unsustainable levels. Fairtrade protects farmers from market crashes, by assuring a minimum price for their coffee, which is a guaranteed ‘safety net’ price to cover costs of sustainable production. On top of this, they receive an additional sum, the Fairtrade Premium to invest in whatever they need most such as schools, healthcare or protecting their farms against damage caused by climate change and plant disease. Pierides’ London Live interview follows on from the recent news that Percol’s new range of Fairtrade and organic coffees are now packaged in plastic-free, home-compostable packaging, made from renewable resources such as plant fibres and eucalyptus wood pulp. This world first is Percol’s response to the 100 million non-recyclable coffee packs produced and used in the UK each year. The six new flavours of Fairtrade ground coffees and beans were launched exclusively in Waitrose this November. According to Percol, an added benefit is that consumers can throw the packaging away with their food scraps, and – once broken down – use it as a soil improver. When put in local council food waste bins, the certified home-compostable packs break down within 12 weeks through industrial composting, or within 26 weeks when home composted. On the ground, farmers in Fairtrade communities are working hard to improve the quality of their coffee, with so many opting for organic farming (Fairtrade International’s latest annual report shows 57% of Fairtrade coffee is organic). By means of greater investment from the Fairtrade Premium – which they receive on top of sales -and relationships with more businesses, they can go further still. Make it a Fairtrade Christmas…. 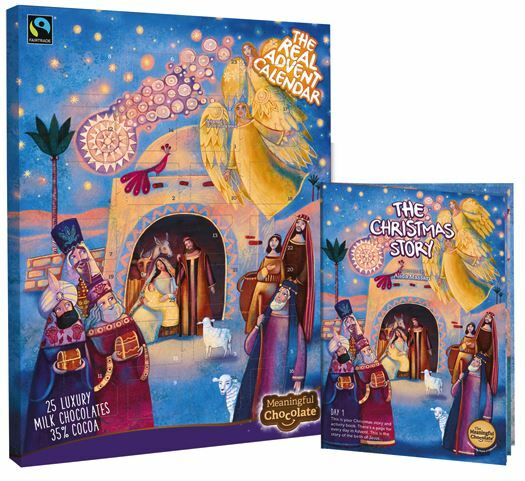 And what better way to celebrate than by opening the first door of this online Fairtrade Advent Calendar. Anyone and everyone can take part in celebrating the good that is Fairtrade. Lift your cup and what do you see…………..? Fairtrade drinks and beautiful Fairtrade roses. (Not sure about the bananas……….?) A great start. 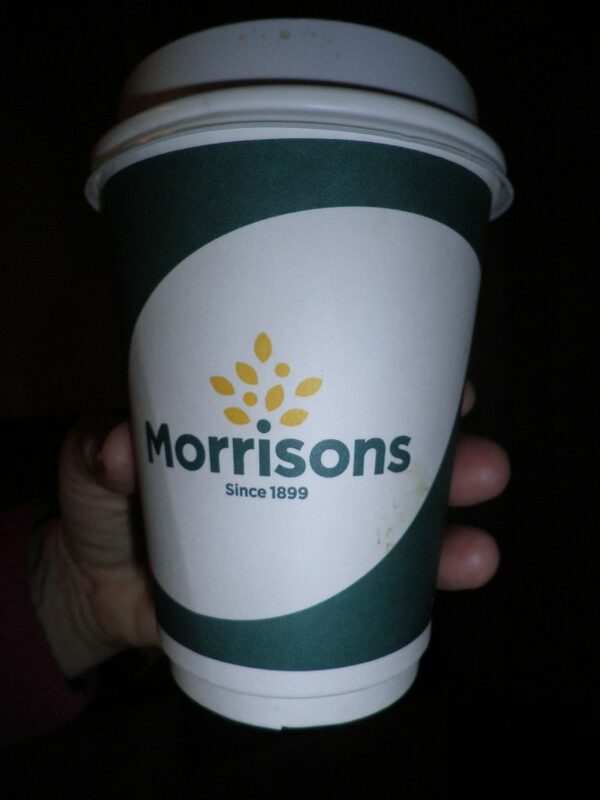 Let’s look out for more Fairtrade offerings from Morrisons. Do you like great chocolate, coffee, tea, bananas? Do you shop fair by choosing Fairtrade? Could you spare an hour or two to help Guernsey remain a Fairtrade Island? The Fairtrade Guernsey Steering Group started in 2005 and this small group of volunteers would welcome new people to join in. 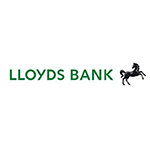 The above positions support a small, friendly and welcoming team and we’d be delighted to hear from you. Delegates at a high-profile conference on trade call for a fundamental shift in consumers’ understanding of the lives of famers and producers in the developing world. The call to arms came from Michael Fletcher, Retail Chief Commercial Officer at Co-op, during a Fairtrade conference at the Crystal in East London on October 10. Michael Fletcher addressed the true impacts of unfair trade and the harm this is causing for communities around the world, encouraging the public to see this the same way Blue Planet showed the impact of plastic on the world’s oceans. Other delegates, including Fairtrade CEO Michael Gidney, agreed that consumers needed to have their eyes opened to the plight of the farmers and consumers who toil to make the products, such as coffee, bananas and tea, which we take for granted. The conference, entitled ‘The Future of Trade: Can it work for everyone?’ brought together Fairtrade supporters, producers, commercial partners and NGOs to discuss and debate critical topics such as gender equality in global trade, the future of transparency in supply chains, climate change adaptation and how to achieve living incomes for producers. Delegates heard from Fairtrade producers and farmers who spoke passionately about the impact of Fairtrade. Ahead of a panel discussion on gender equality, Paredes spoke about the importance of empowering women in the Fairtrade system: “Fairtrade is enabling women to participate in decisions, there are national platforms, boards they are part of and they have greater visibility. It is empowering when you are able to make your own decisions, you decide your destiny,” she added. The event also saw the launch of Fairtrade’s innovative new ways of working with business to complement traditional certification. Companies are now able to work with Fairtrade on bespoke programmatic work or take advantage of Fairtrade’s expertise to gain a better understanding of their supply chains. The recent crash in coffee prices has shown the fragility of global trading systems and demonstrated the urgent need for action. The crash means that the price farmers receive for the crop is less than cost of production. Fairtrade farmers are protected from the volatility of the market by the Fairtrade minimum price, which guarantees them a price above the cost of production as well as an additional sum of money, in the form of the Fairtrade premium, paid on every kg sold on Fairtrade terms. Michael Gidney, Fairtrade Foundation CEO, said: “Fairtrade is nearly 25-years-old and in that time we have made great strides in improving the lives of millions of farmers and producers across the developing world. However, we know that much more needs to be done. “Issues like gender inequality, child labour, modern slavery and climate change are entrenched in a global system of trade that is still rigged against farmers and workers. To tackle these challenges we must work together. Michael Fletcher, Co-op Retail Chief Commercial Officer, said: “Fairtrade is the gold standard of ethical labels. 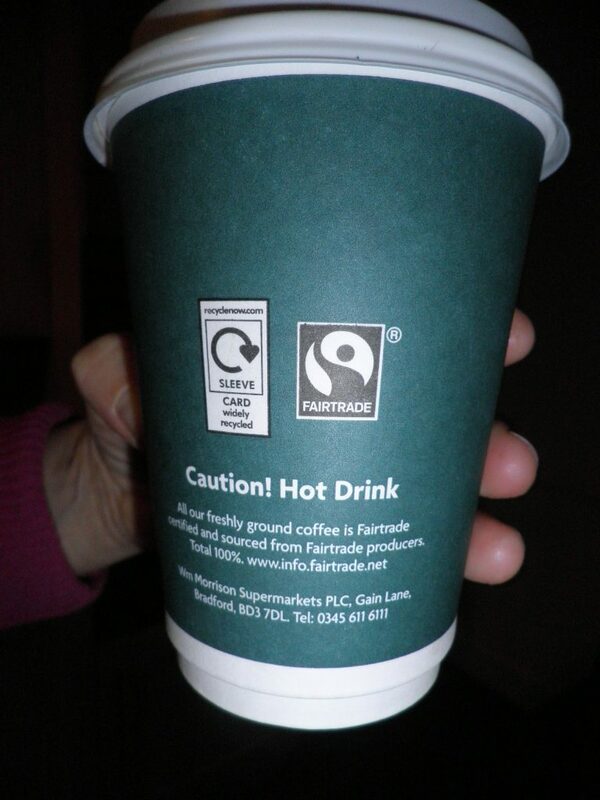 Consumers tell us this, governing bodies tell us this and Fairtrade producers tell us this. Anything else frankly, falls short. “Consumers aren’t aware of the issues that exist. Those that are, find it difficult to make informed choices due to the varying schemes which retailers and brands support, with the most vulnerable in our food chain paying the greatest price for this confusion. Elsewhere at the event new Fairtrade Foundation Chair of Trustees Lord Mark Price, former CEO of Waitrose, John Lewis and Trade Minister, gave his view on the future of Fairtrade and his role. The conference challenged Lord Price and Michael Gidney about the decision of some companies to move away from Fairtrade in favour of in-house certification schemes. Lord Price stated that while Fairtrade is open to working with businesses in new ways certification will always remain at the heart of the organisation. He added that products carrying the Fairtrade mark will continue to enjoy a higher level of trust and recognition than any other ethical label. The view from Lord Price and Gidney was clear – if a company decides they want Fairtrade’s support to put the fair treatment of farmers and producers at the core of their business, to make it business as usual, then Fairtrade would, through its range of business services, support that action – without the use of the MARK. Support for Fairtrade has never been stronger. Fairtrade sales in the UK grew by 7% in 2017, while the international market has grown by 15% every year for the last 30 years. Meanwhile 91% of consumers in the UK are aware of the Fairtrade mark with 80% saying they trust it. “Fashion’s Dirty Secrets, shown on prime time BBC1, provides a wakeup call to all fashion lovers who don’t realise the impact our insatiable appetite for cheap throwaway clothing is having on communities around the world. The programme opens our eyes to how the fashion industry has spun completely out of control, and how it has become one of the most toxic and water intensive industries. Ultimately, someone somewhere is paying the price for our cheap clothing; whether it’s the environment, a child sewing your clothes in Asia or a refugee in another part of the world.